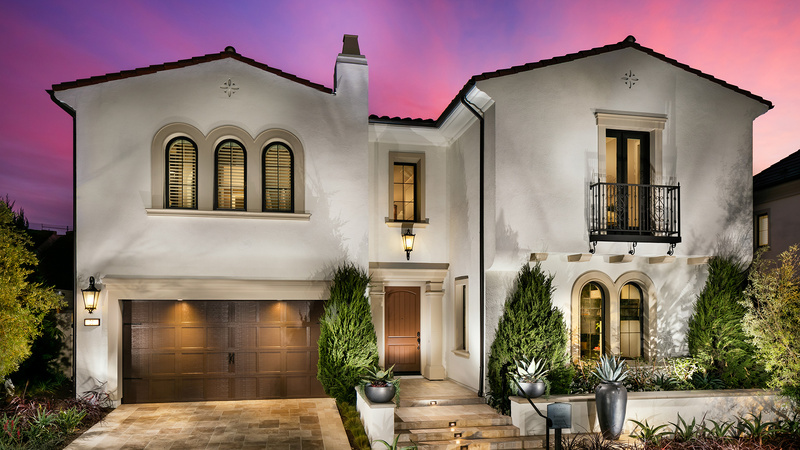 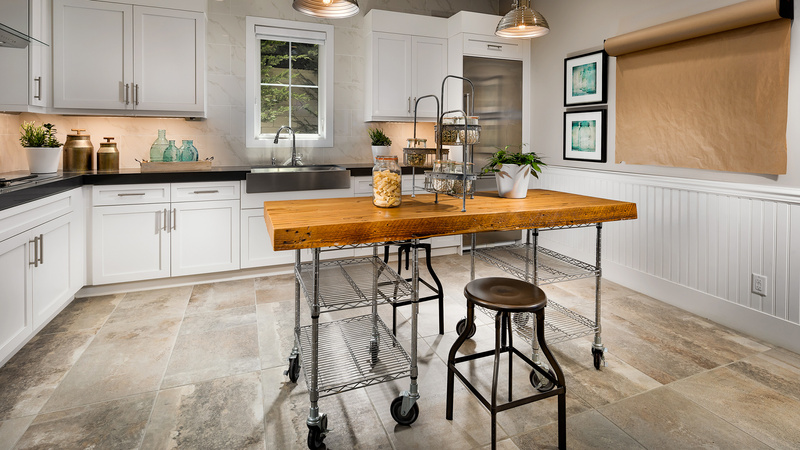 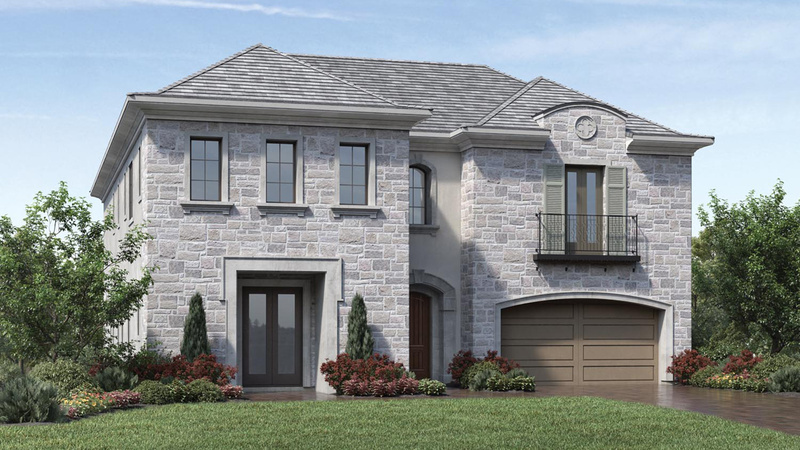 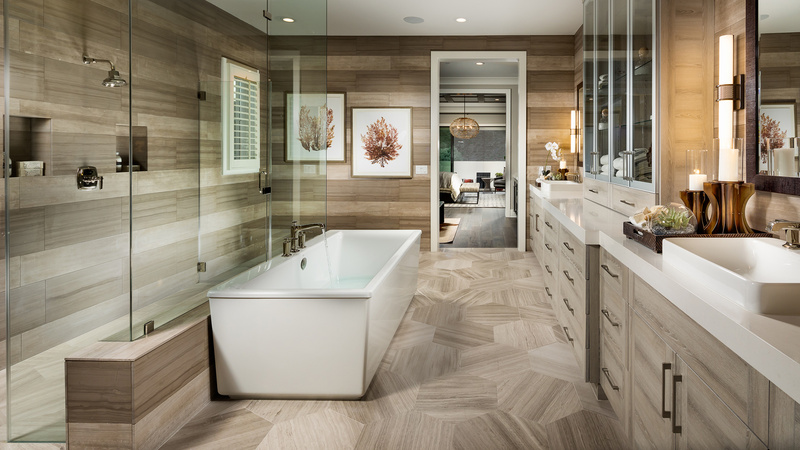 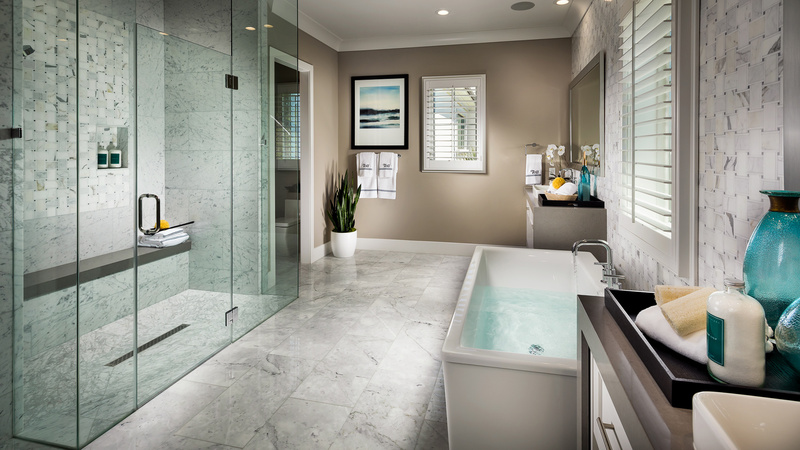 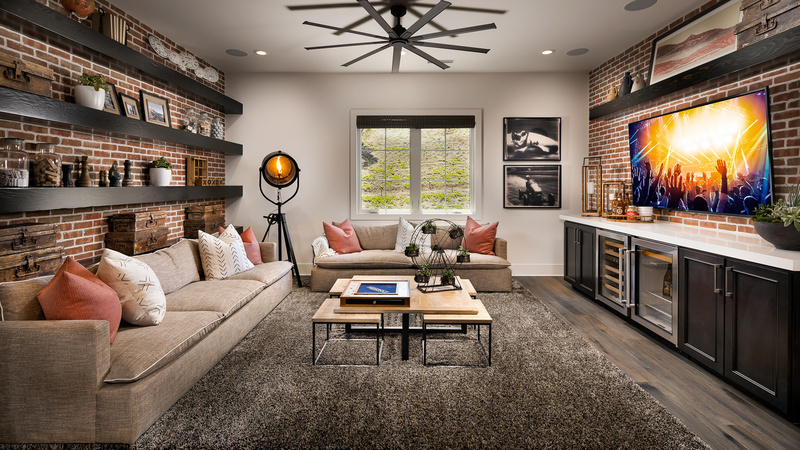 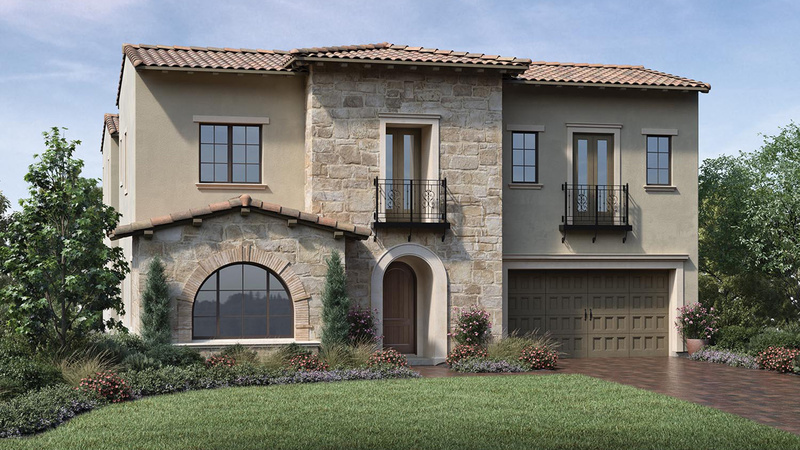 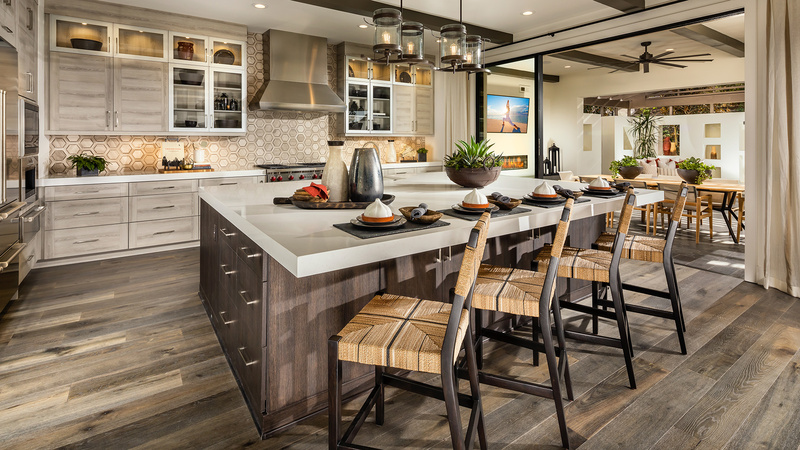 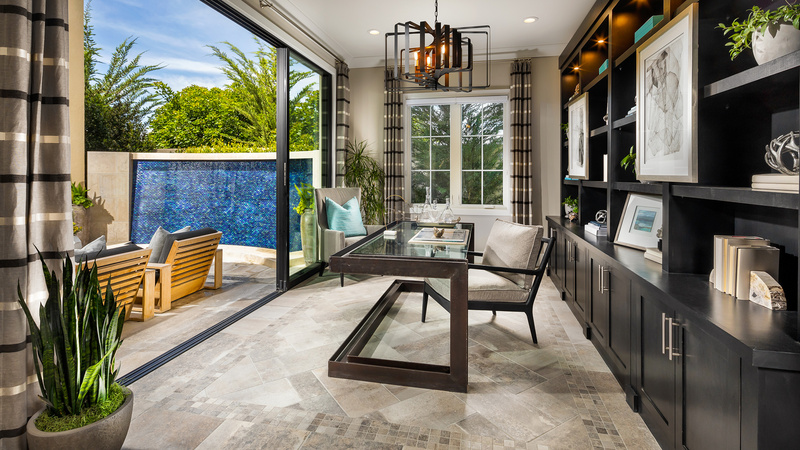 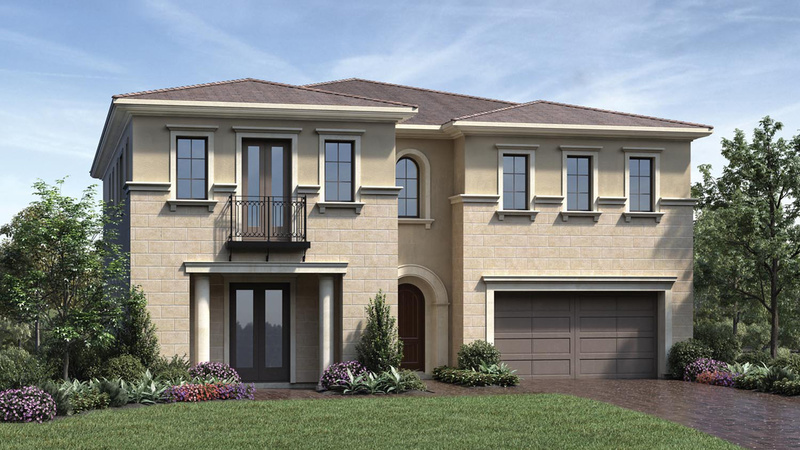 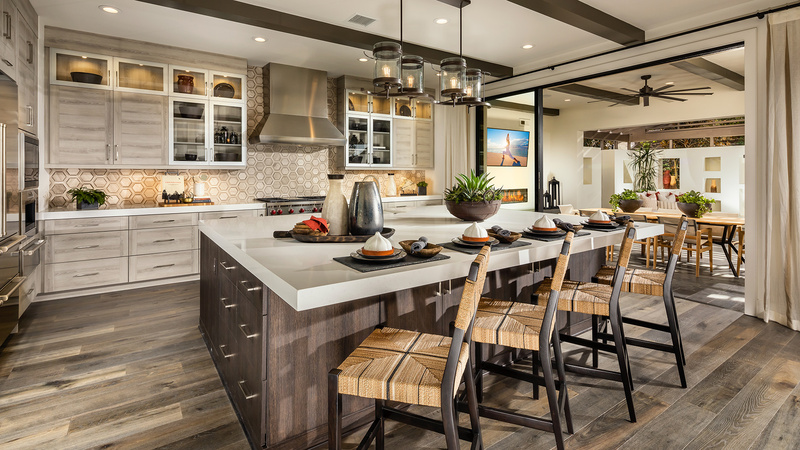 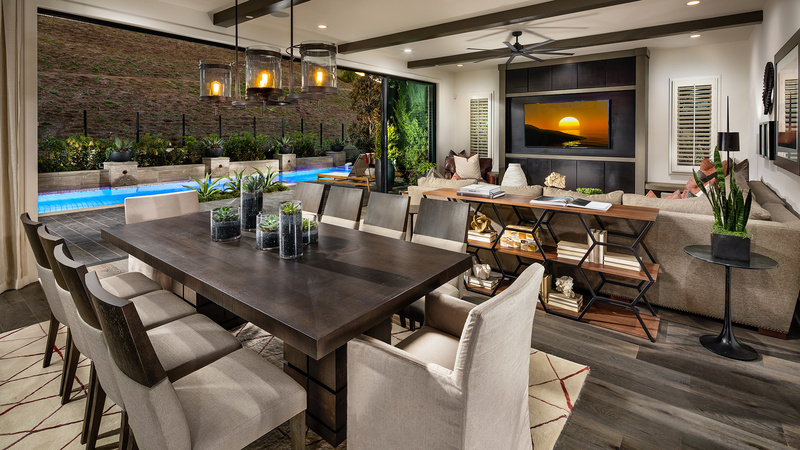 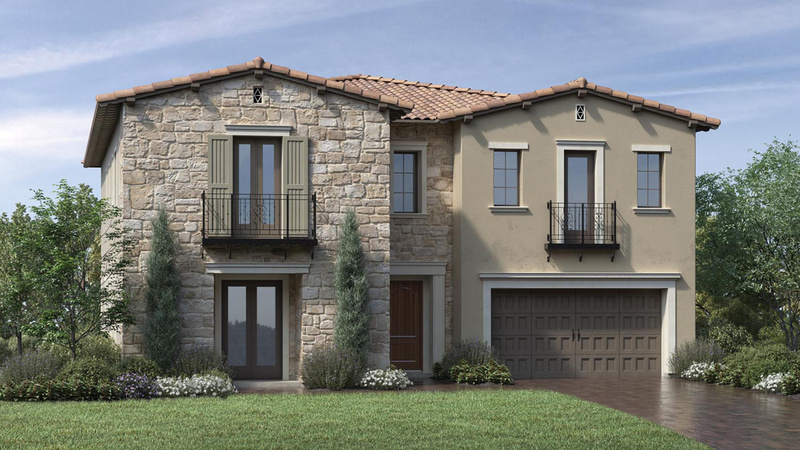 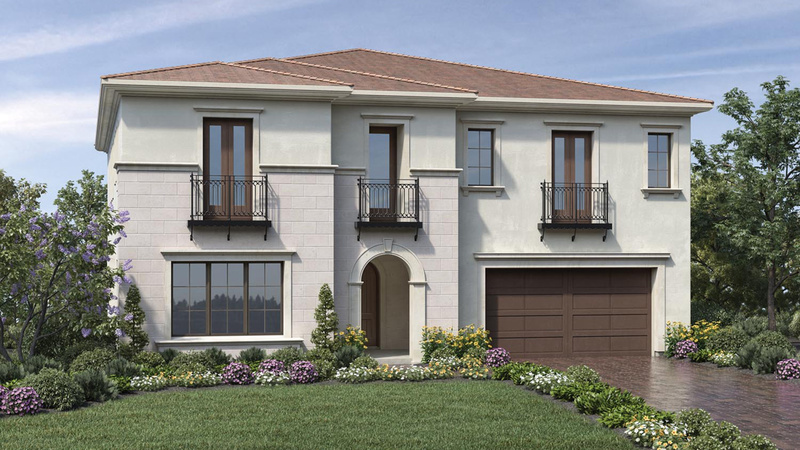 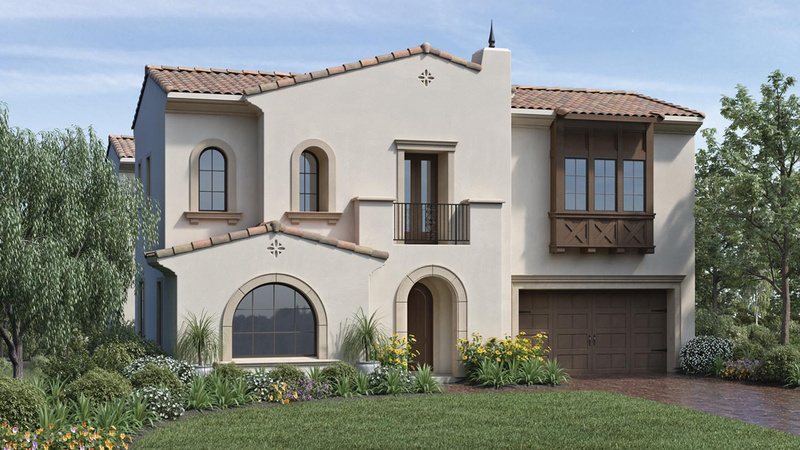 Solano at Altair offers 3 distinctive home designs ranging from 4,700 to 5,000 square feet with 5-6 bedrooms, 5.5-6.5 bathrooms, and 3-car garages. 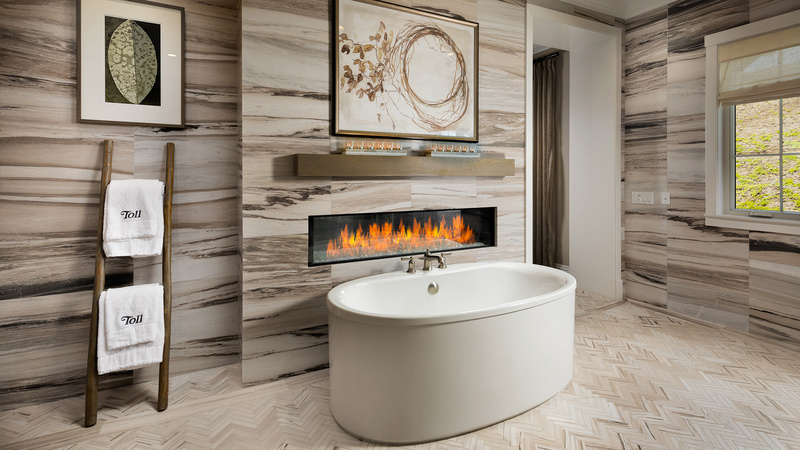 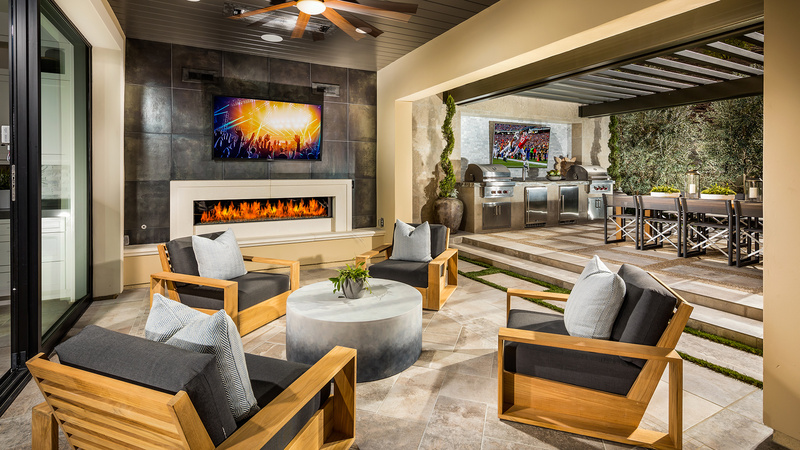 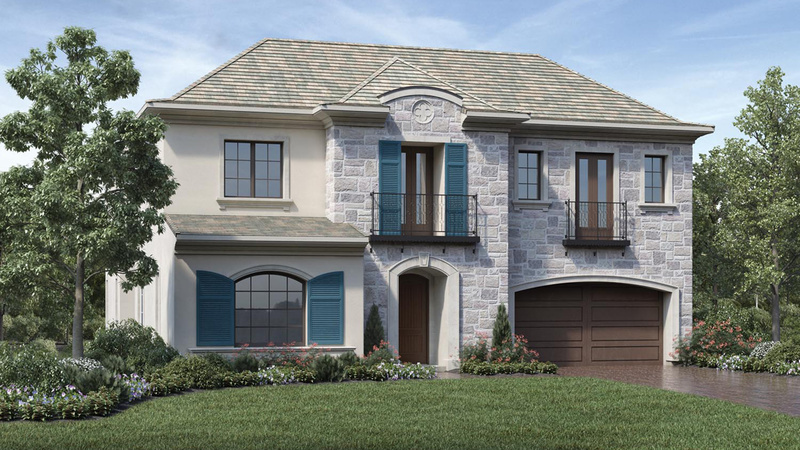 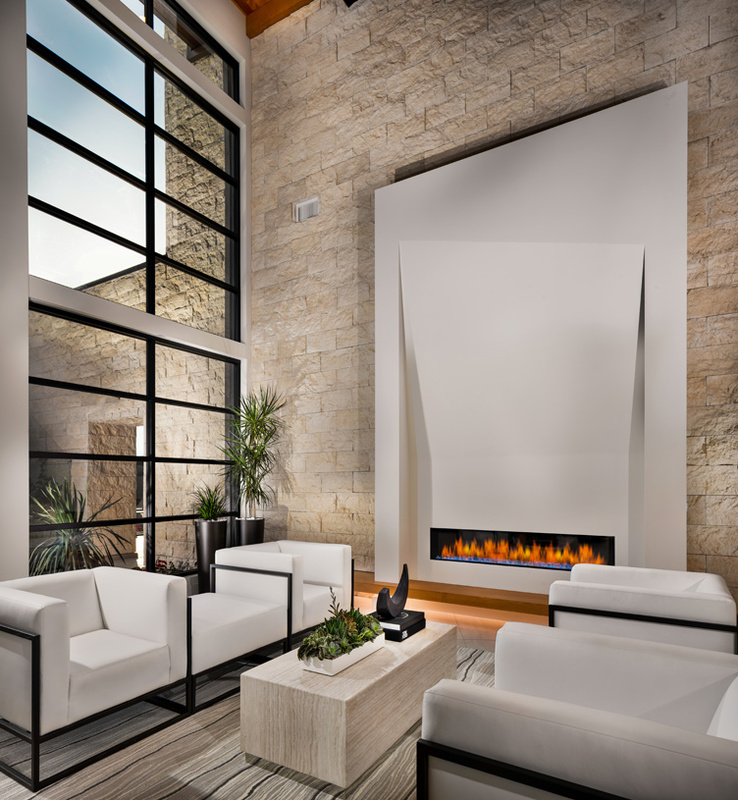 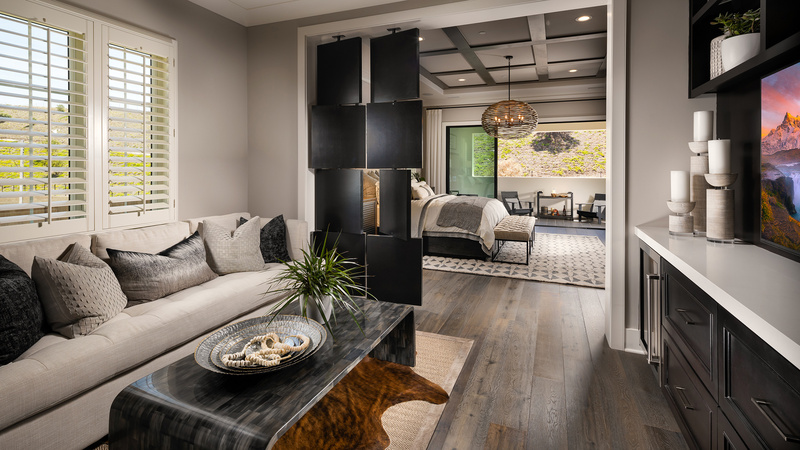 A wide range of options, including expansive stacking doors, master suite decks and cozy outdoor fireplaces, allow each homeowner to personalize their home to fit their unique lifestyle. 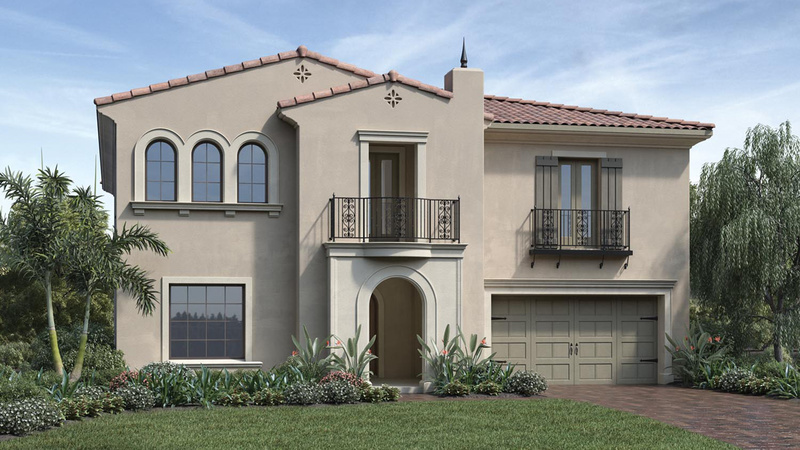 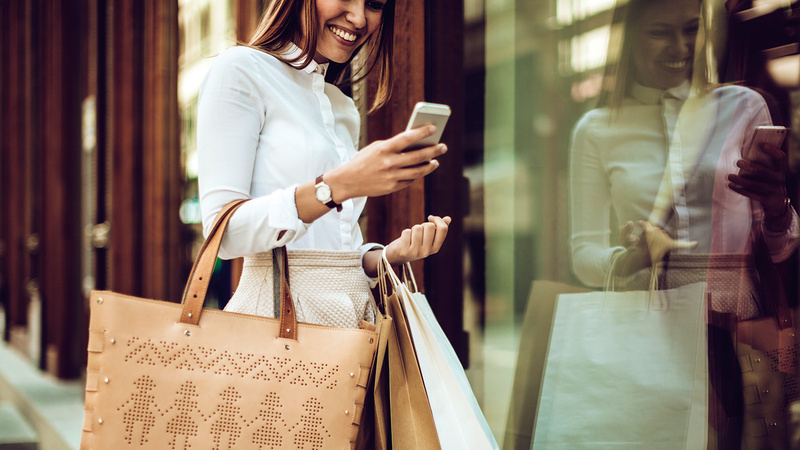 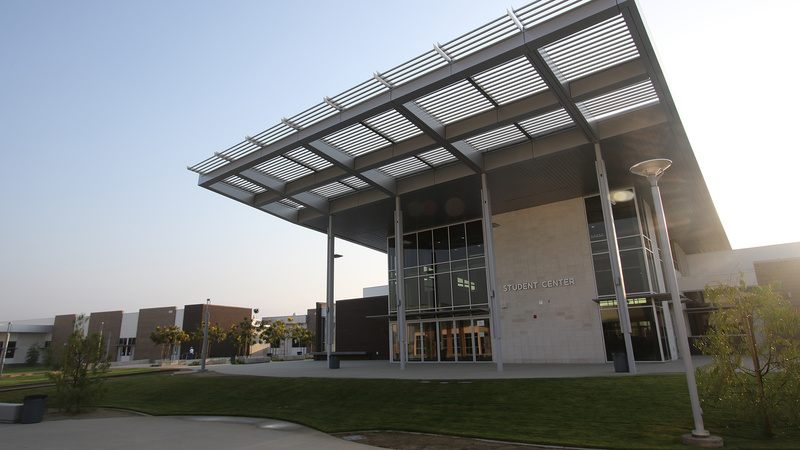 Excellent schools, convenient shopping and close proximity to major transportation hubs in Orange County make Solano at Altair the perfect place to call home. 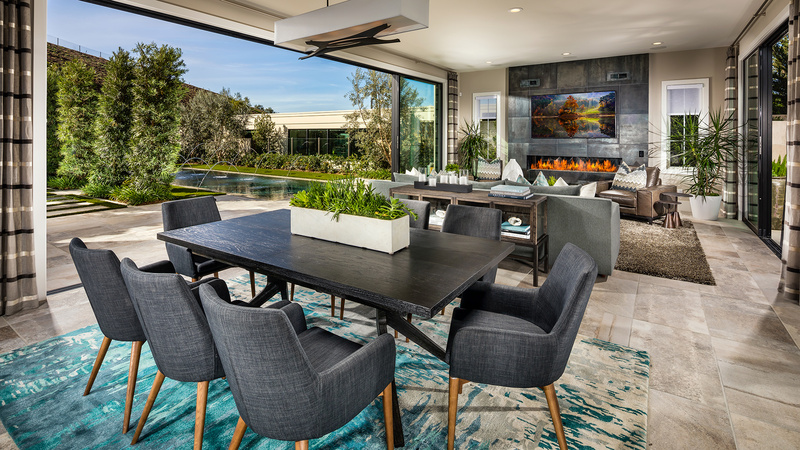 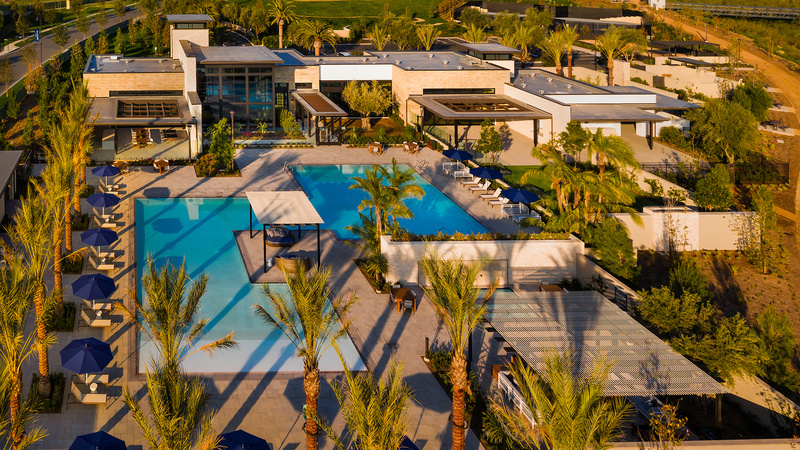 Surrounded by the rolling hillsides and panoramic vistas of Orange County, Altair has elevated the master-planned living experience to a new level of luxury. 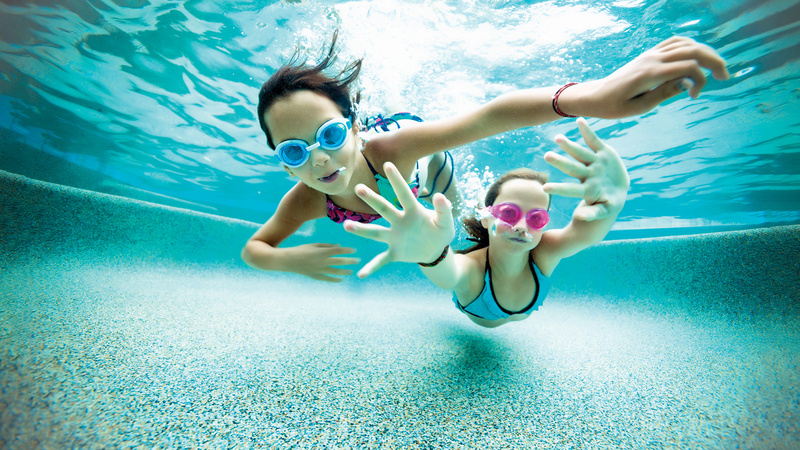 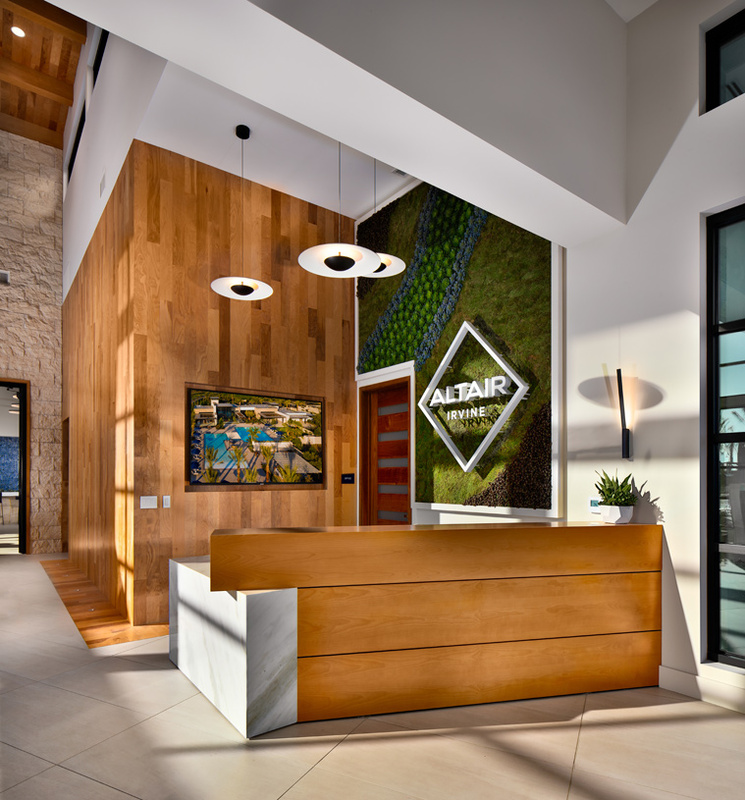 At Altair, we’ve blended innovative new home designs, distinctive architecture, and an abundance of resort-style amenities. 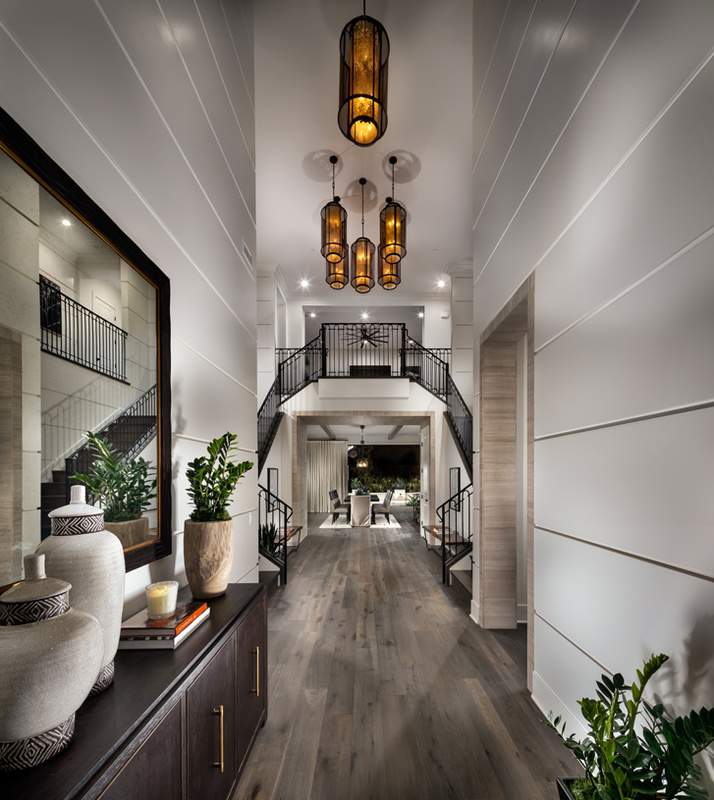 The result is a one-of-a-kind guard-gated community of luxury single-family homes in four collections: Alara, Estrella, Meridian, and Solano. 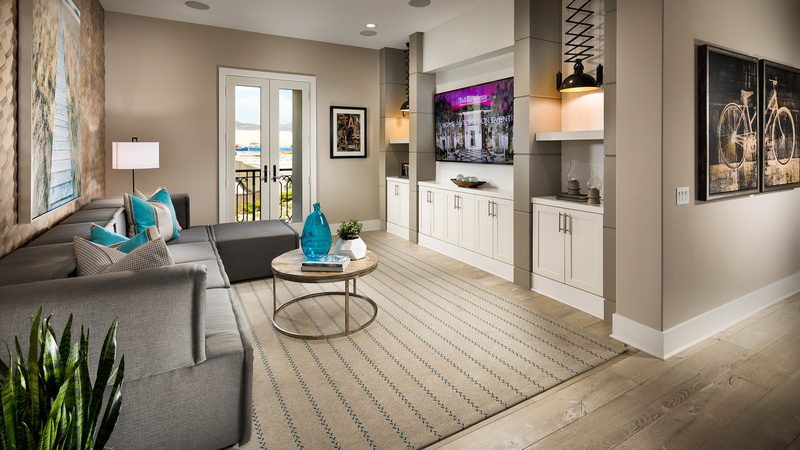 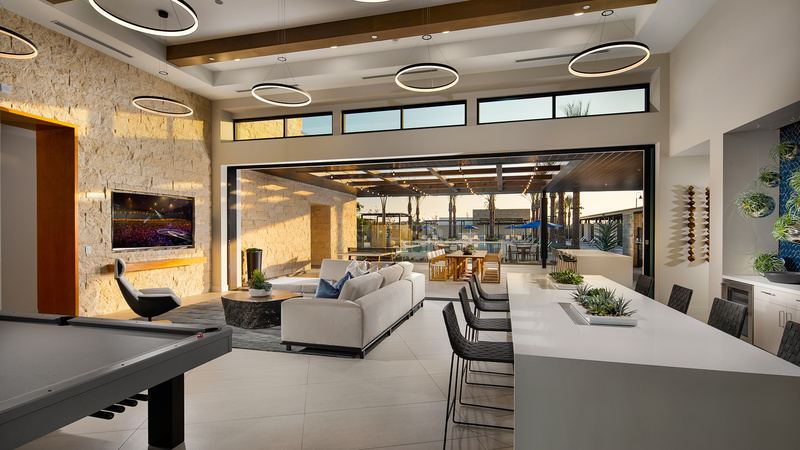 Alara features contemporary architectural detailing and modern floor plans, with third-story covered roof decks available. 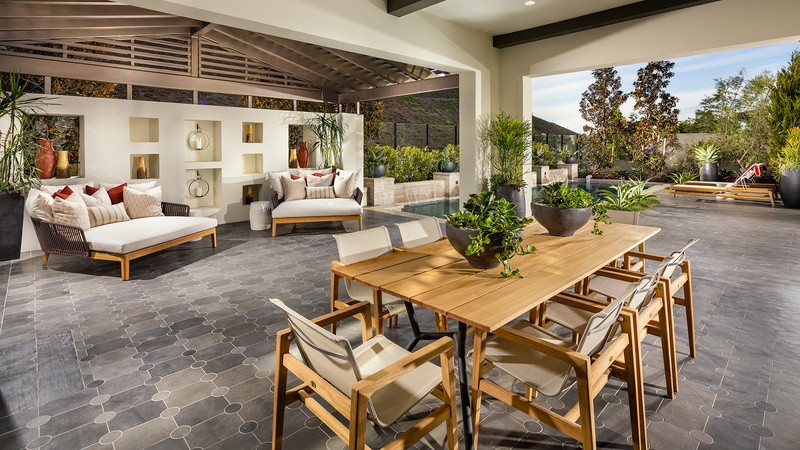 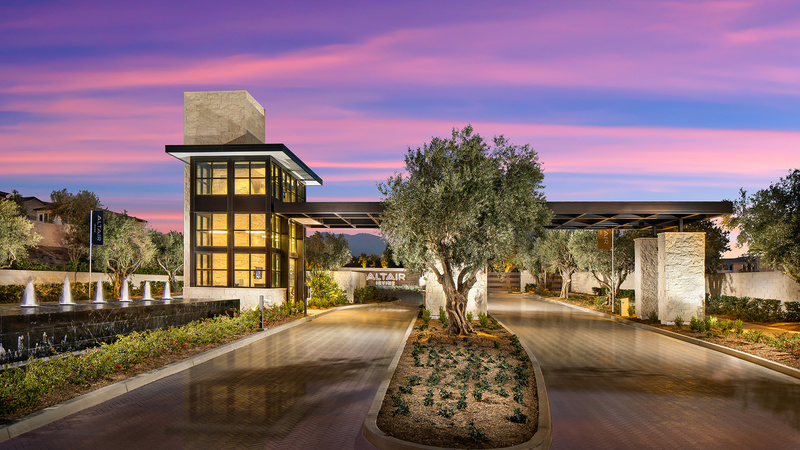 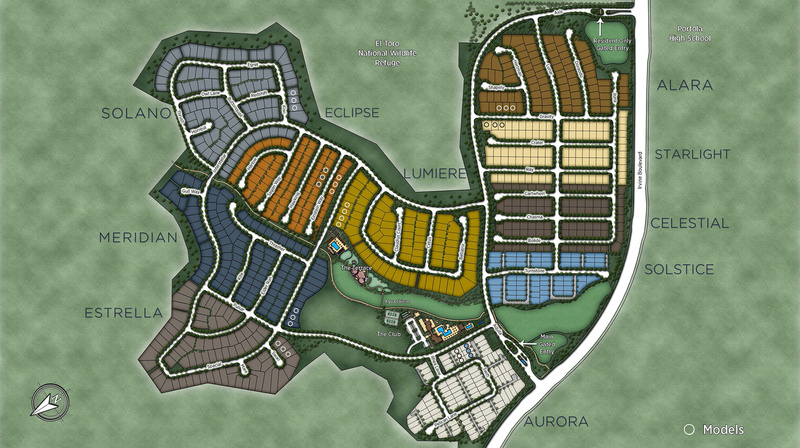 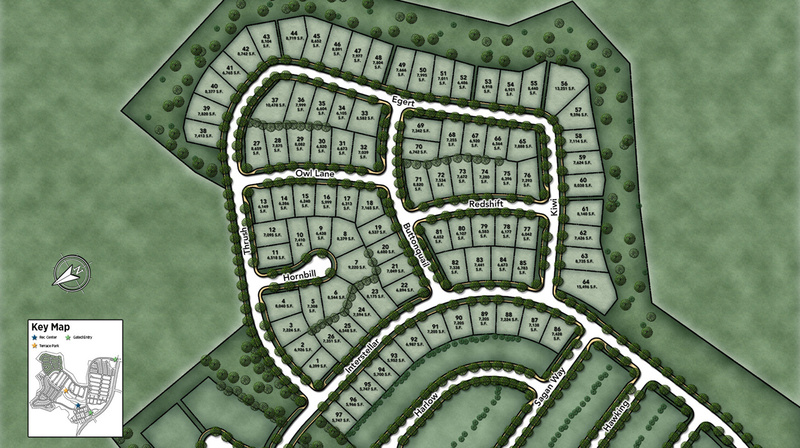 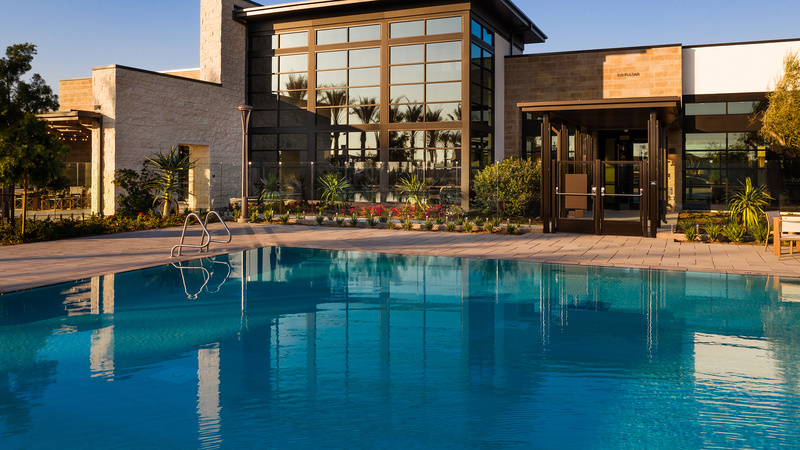 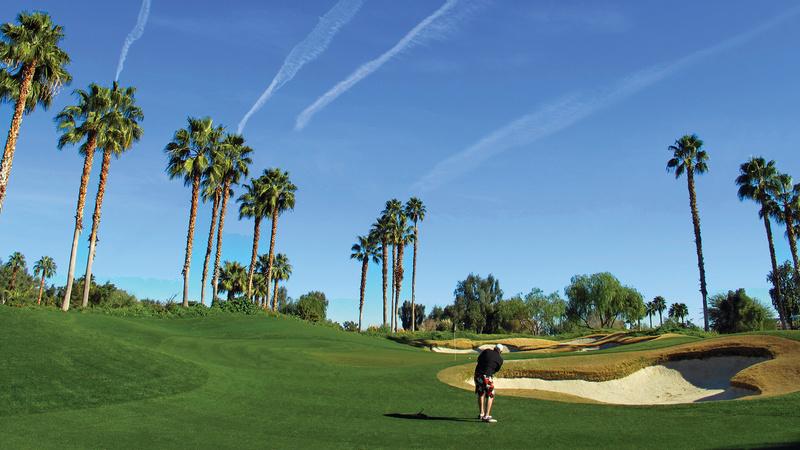 With the largest home designs in the master-planned community, Estrella offers expansive home sites with vista views. 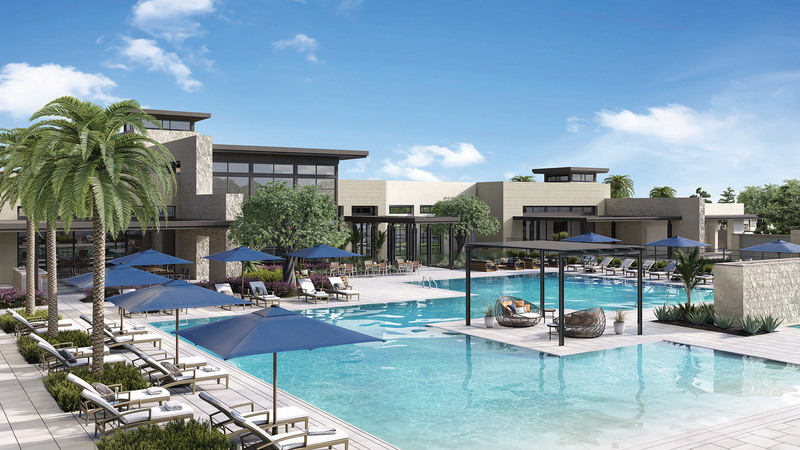 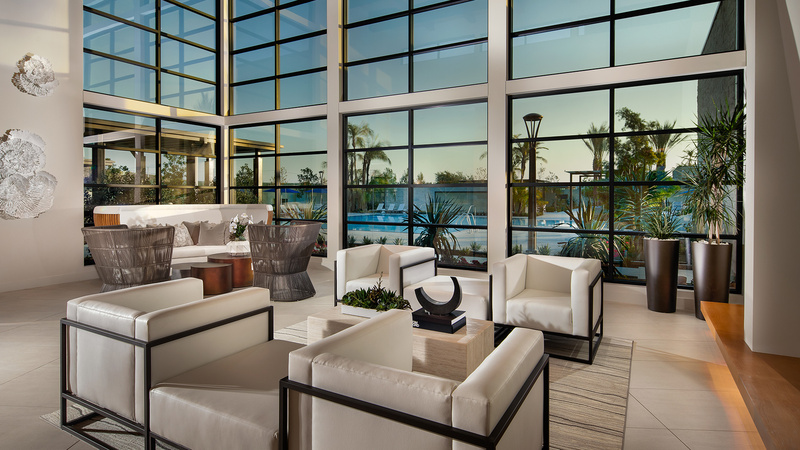 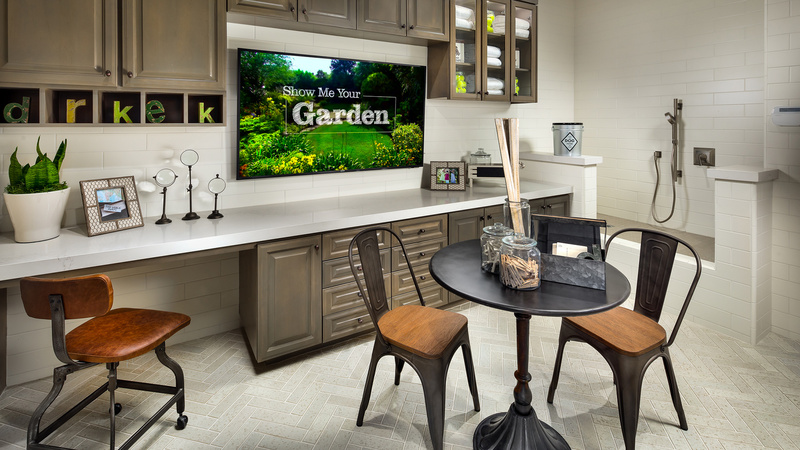 Adjacent to The Terrace, Meridian provides premier access to resort-style amenities, private parks and trails. 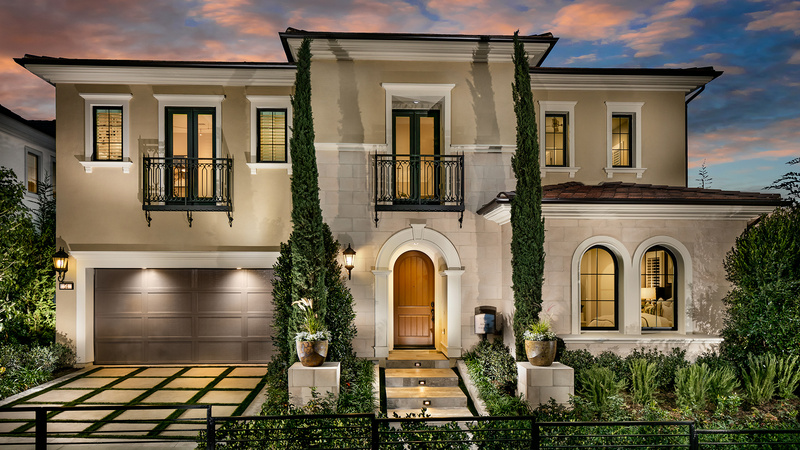 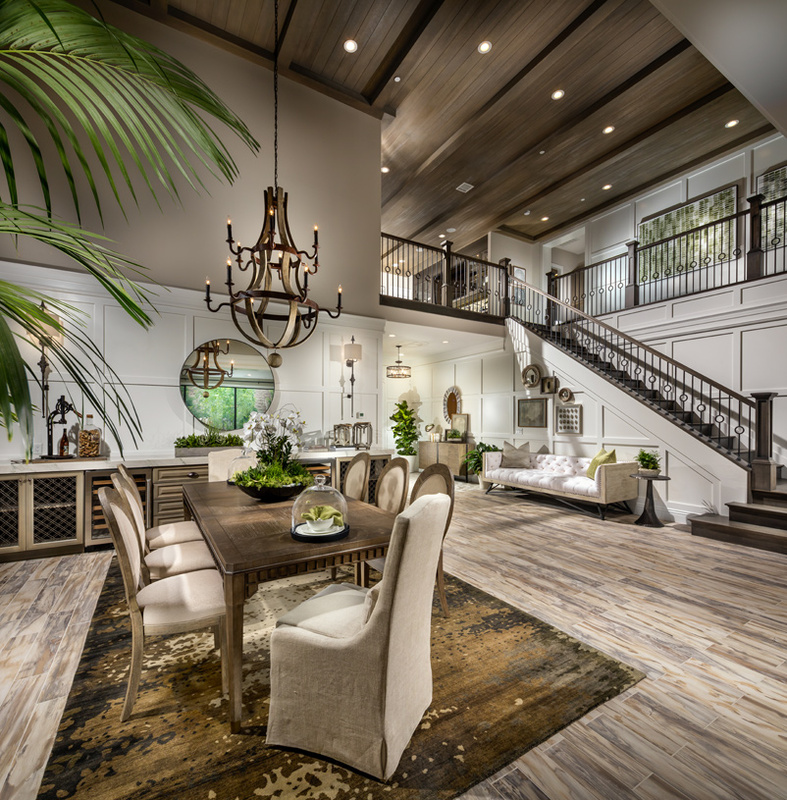 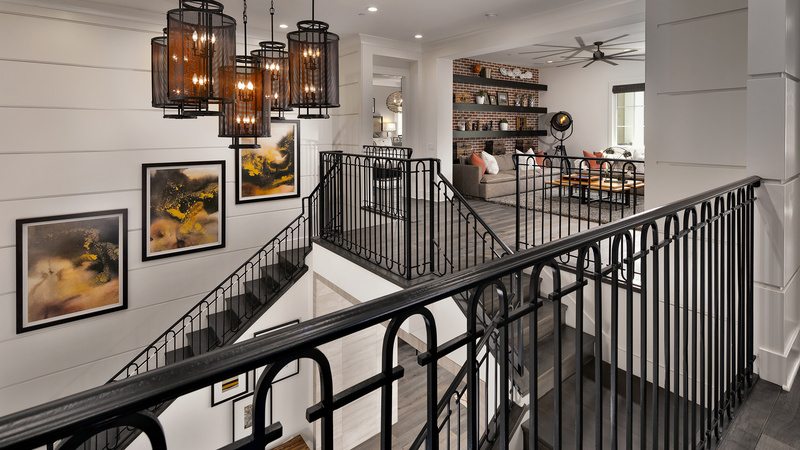 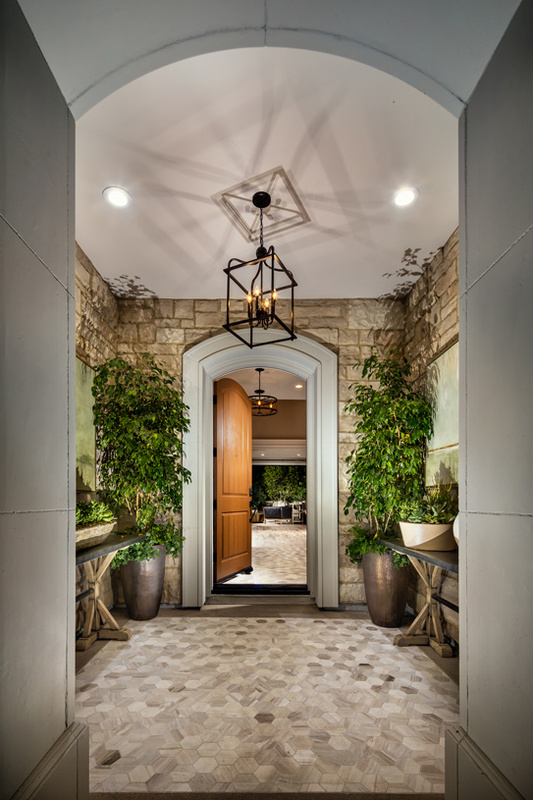 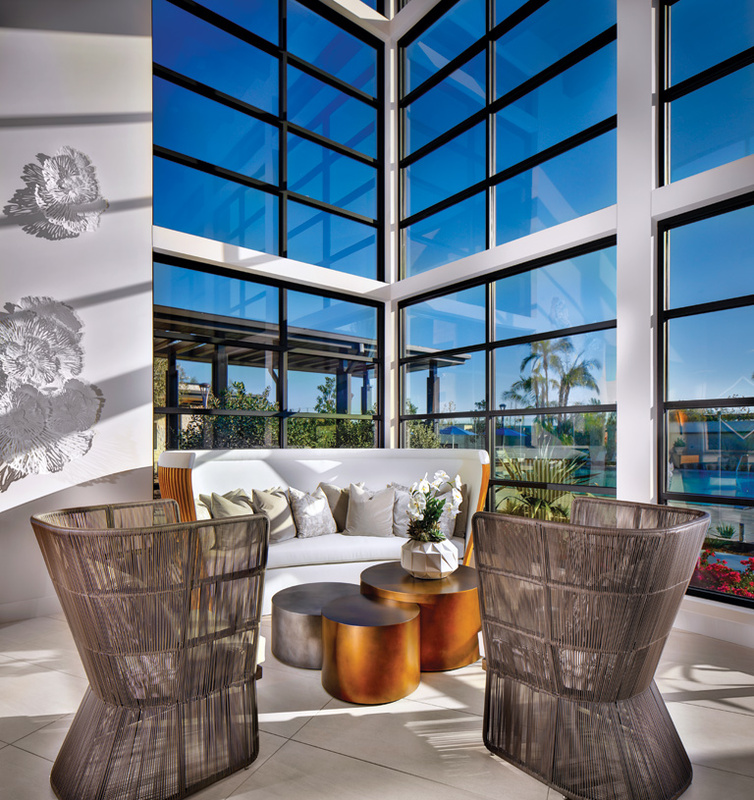 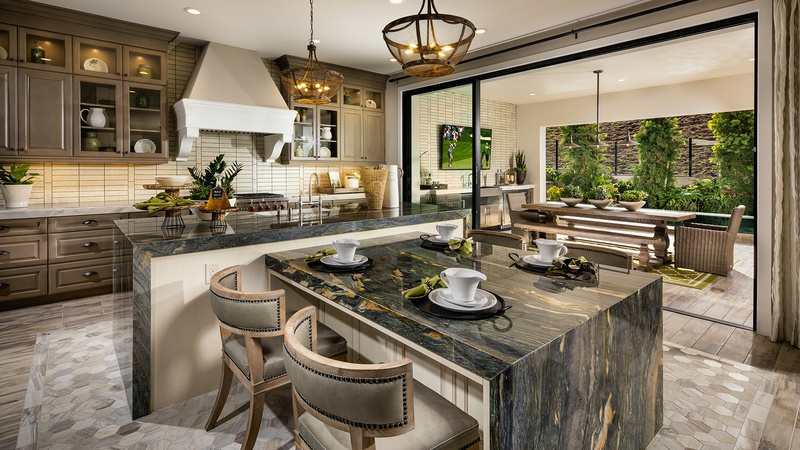 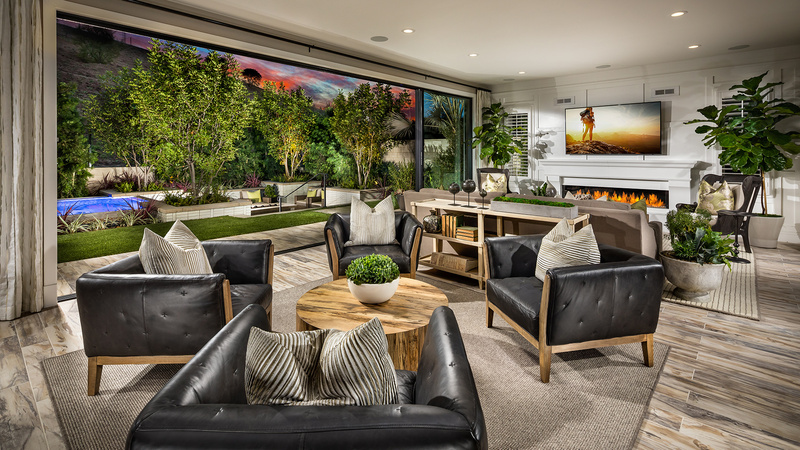 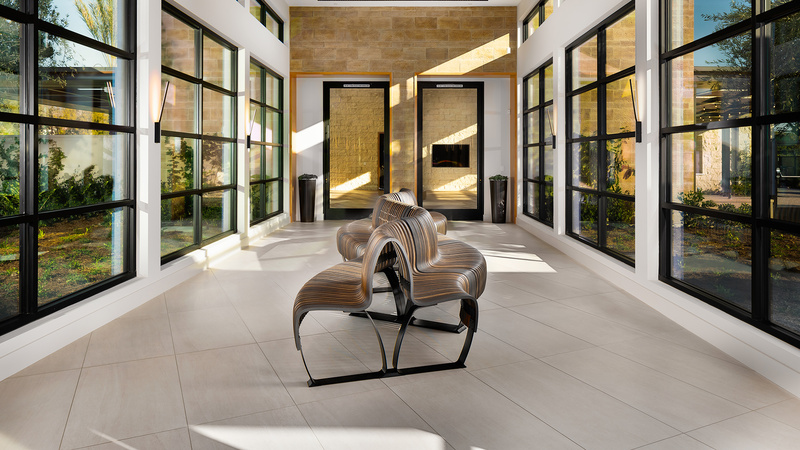 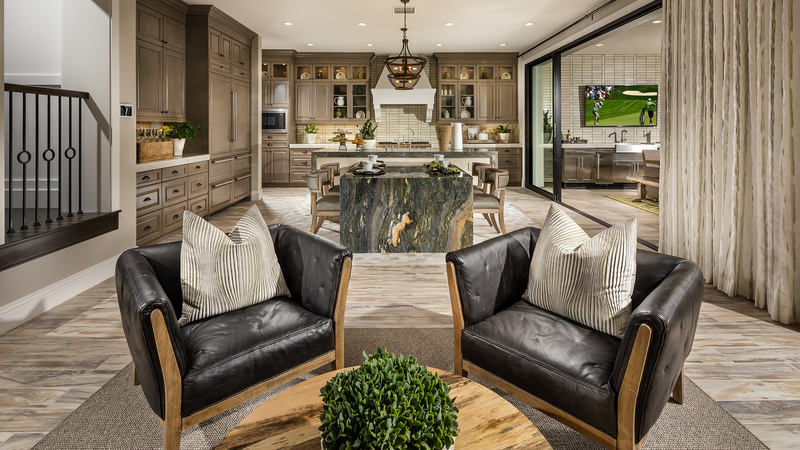 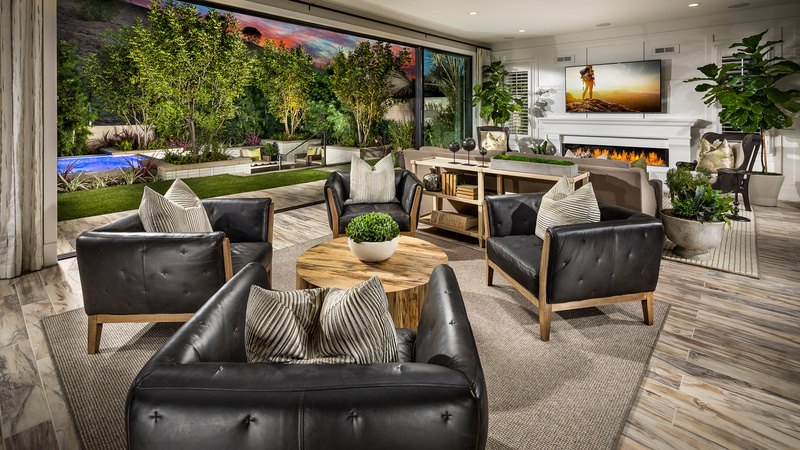 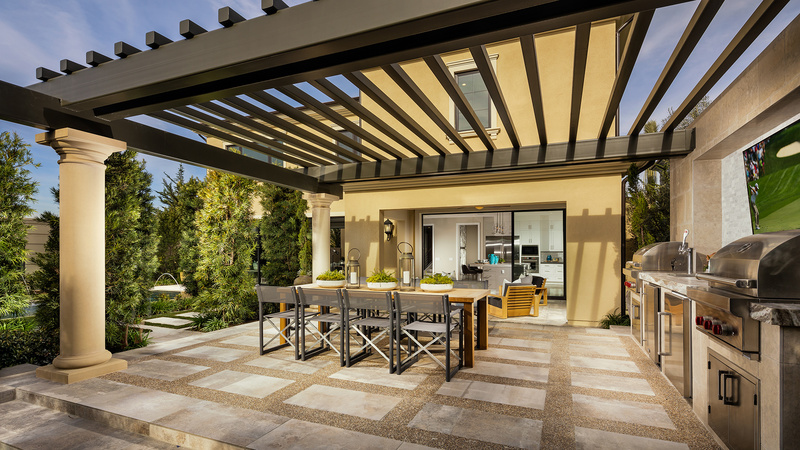 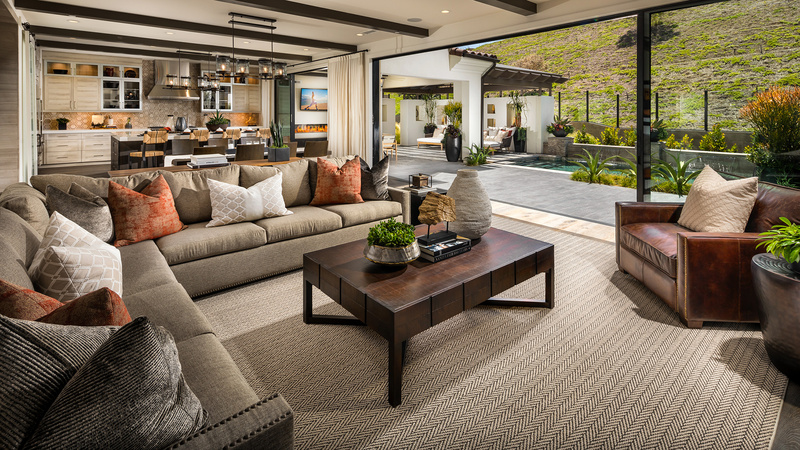 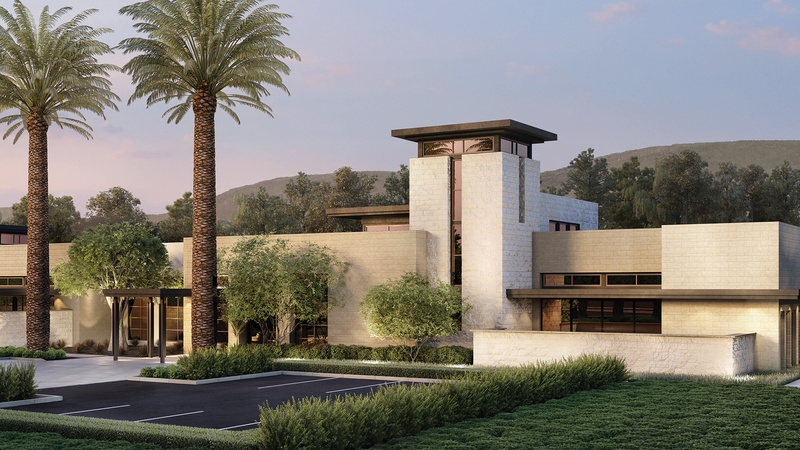 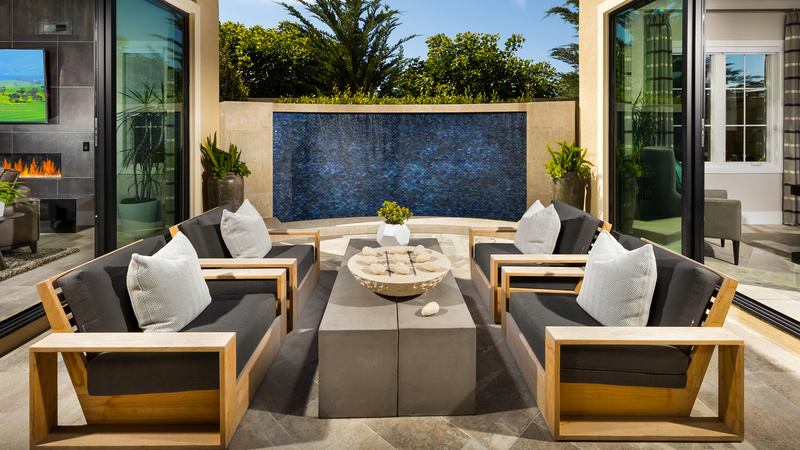 Solano showcases home designs from 4,700 - 5,000 square feet with impressive curved staircases, gourmet kitchens, spacious master suites, and luxurious outdoor living spaces with valley views. 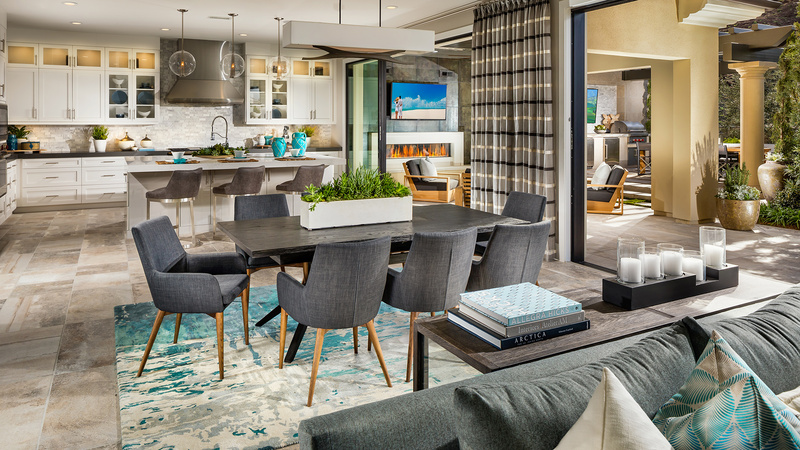 Living at Altair means enjoying a truly personalized lifestyle with the advantage of hundreds of customization options and the highest-quality building products. 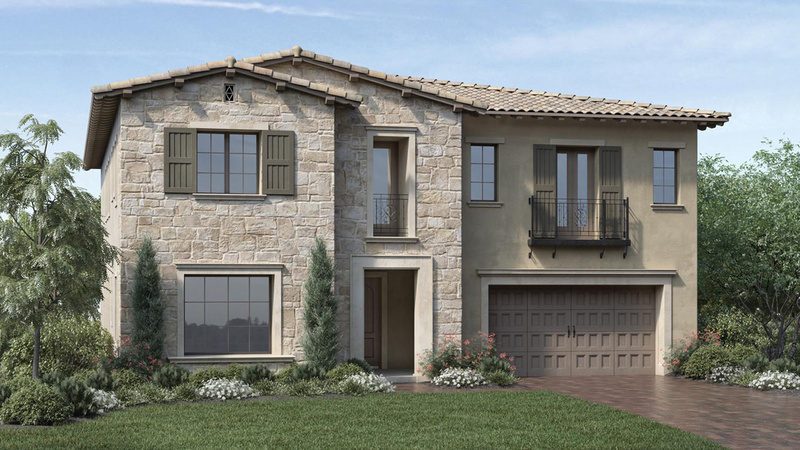 Take in the views of open space and the Great Park, while living within minutes of excellent area schools, shopping, dining, and cultural opportunities.